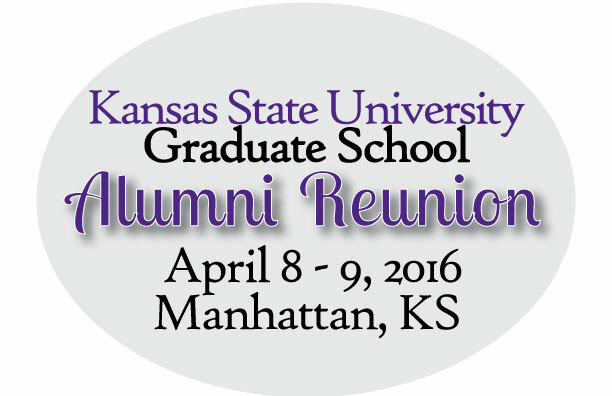 The Graduate School is pleased to invite you and your family to the 2016 Alumni Reunion! Now is the time to come back to campus and experience how the university has changed since you were a student. There are many buildings springing up on campus! To accommodate the academic needs of our students, the College of Engineering added a new addition to their complex, plenty of classes are being held in the new addition and faculty are transitioning to their new offices and laboratories. Additional academic space experiencing construction is the new 160,000 sq. ft. College of Business building that will open this summer and Seaton Hall, home of the College of Architecture, Planning and Design is undergoing major renovation. Student service buildings are being added and updated: the new Berney Family Welcome Center will open in June; K-State Student Union renovation is underway; the Wefald Residence Hall, and the newest dorm, which will hold 1,850 students, is making substantial construction progress. 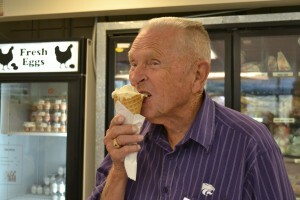 In order to have the best fan experience with K-State Athletics, the Vanier Complex at Bill Snyder Family Stadium is in the midst of a transformation. As you can see, there are many new changes to campus. We want you to witness the development that is happening. In addition to observing campus’ latest additions, you’ll enjoy networking events, campus and facility tours, a reception and dinner. Join us for this special opportunity to reconnect with classmates, colleagues, faculty and K-State administrators! From private tours of campus buildings to observing graduate student research, there will be many opportunities for you to feel like a student again. Several special tours and events have been planned just for reunion attendees! On Friday, you will enjoy tours of campus facilities such as the Biosecurity Research Institute and the Beach Museum of Art. Then spend Friday afternoon reconnecting with your department or college by interacting with graduate students and faculty and observing current research opportunities happening at K-State. The evening concludes by celebrating the richness of African traditions of voice and song of Acoustic Africa with Habib Koite and Vusi Mahlasela at McCain Auditorium and a private reception with the show’s star immediately following the show. 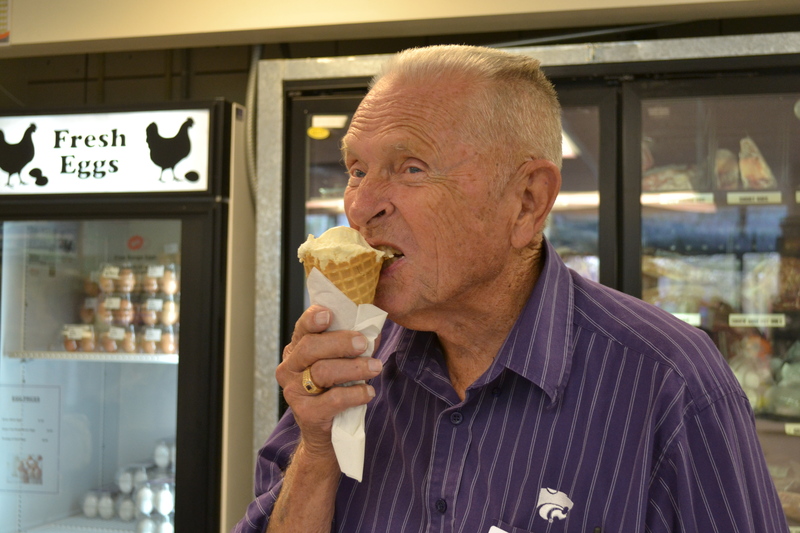 Saturday’s activities include tours of K-State campus and the city of Manhattan, K-State athletic facilities, University Gardens, Insect Zoo and Hors’ D’oeuvres and a tour of K-State’s President, Kirk Schulz’s residence. 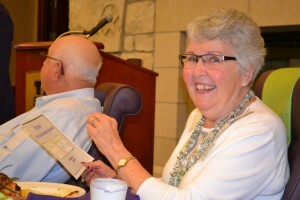 The reunion will conclude with a reception and dinner at K-State Alumni Association. Both days will include opportunities to network with fellow alums, graduate students, and faculty. 2015 alumni attendees had a wonderful time being back on campus, so can you! Bring the old K-State shirt out of the closet – wear it proud! To assist you with your visit, we have identified hotel, travel and transportation information on the Alumni Reunion webpage that can be found here: http://www.k-state.edu/grad/alumni/alumni-reunion/alumnireunion.html We encourage you to visit the website for more information about the weekend activities. Register your attendance by March 21 and you will receive a special K-State gift at the reunion dinner on Saturday evening. Otherwise, the registration deadline is March 28. Any questions about the Alumni Reunion can be directed to Carol Shanklin, dean of the Graduate School or Kelsey Peterson.